Why Choose Sync Systems to Install Your Home Theater System? Based in Santa Rosa, CA, Sync Systems is the name to call when you need professional assistance in installing your home entertainment system. They are the leading audio visual (AV) contractor in Sonoma County, and it’s easy to see why. Sync Systems works closely with you to make sure that your home theater system is installed so that you get the best out of it. The well-trained and professional installers use their knowledge to not only install your system but also make sure that all the elements, like the screen and speakers, are placed strategically to give you the most incredible entertainment experience right in the comfort of your home. The professionals at Sync Systems offer home theater design as well. This means that the contractors will design the space you have for your home theater system so that you get the most realistic effects when you watch your favorite movies or shows. The professionals know exactly where to place speakers, so that you get the best sound out of them. They also make sure that you have a fun, user-friendly experience with the technology of your home entertainment system.  Sync Systems is Coming to You! While Sync Systems is based in Santa Rosa, CA, the company offers its services to many different areas, including San Francisco, Napa, Marin, Forestville, Healdsburg, Bloomfield, Fulton, Valley Ford, Cotati, Calistoga, Graton, Penngrove, Roseland, Kenwood, Rohnert Park, Larkfield-Wikiup, St Helena, Glen Ellen, Yountville, and Sonoma. Sync Systems offers services such as home theater installation and design, home automation, cable installation, outdoor audio installation, TV installation, surround sound installation, security camera installation, distributed audio, enterprise grade networks, and motorized shades. When it comes to installing the latest technology in your home or workplace, no company has the expertise that Sync Systems has. The goal of the company is to change the way you experience technology, and to transform your living or working spaces through quality craftsmanship and expert management of your project.